Since I watched this Antony Bourdain’s episode in Rome (more than 6 years ago) my vocabulary increased by exactly two words: Cacio e Pepe. 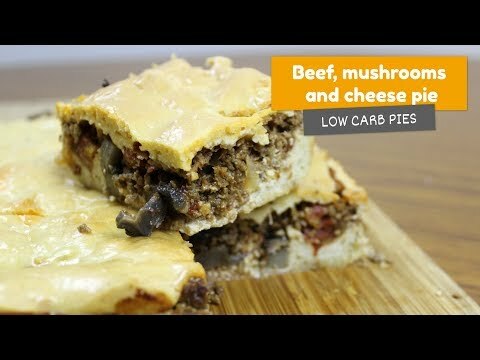 The translation is simply cheese and pepper, and it is an authentic Romanian dish. This is a super simple pasta made only with Romanian Pecorino cheese and black pepper, however its flavour is something from another world. 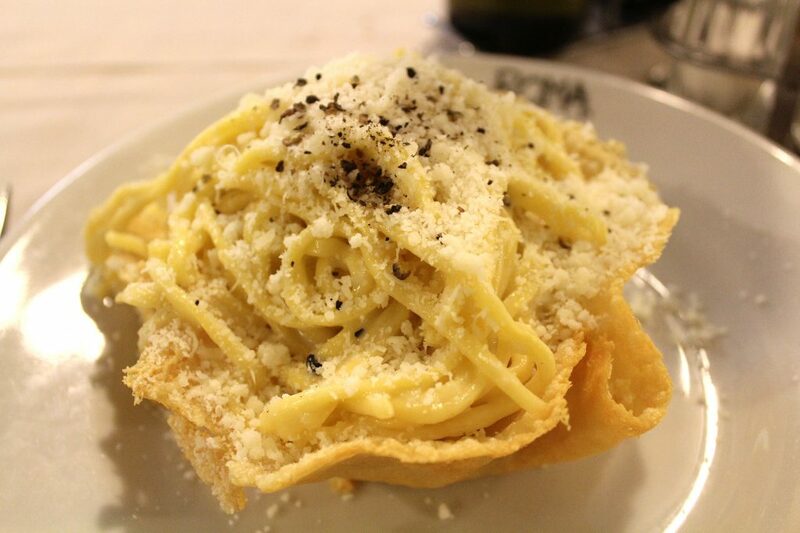 Searching online what would be the best place to try it, Roma Sparita was the top recommendation, named by a few reviewers as providing a life changing Cacio e Pepe. I admit that I was super excited going to this place and didn’t even consider ordering anything else in their menu. I just wanted to try their Cacio e Pepe. 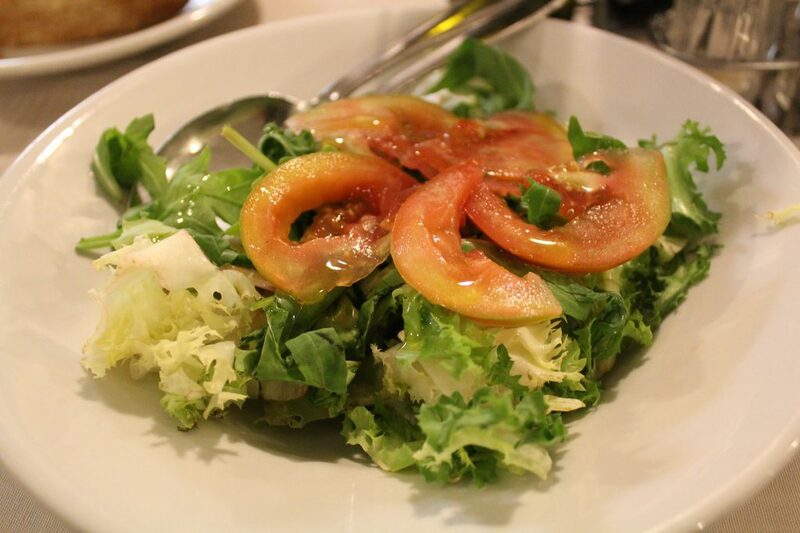 Simple salad (to share): simple salad – mixed leaves and tomato. Main: pasta Cacio e Pepe (cheese and pepper). Simple salad – mixed leaves and tomato. Pasta Cacio e Pepe (cheese and pepper). The idea was to have full appreciation of our meals. Oh boy, what was that cheese bowl!? Now, do you understand the life changing thing, right? It is delicious, but I must admit that’s a bit salty (I read reviews online about it too), so a glass of wine will do a great job. Assuming you have no issues with highly salted food, I absolutely can recommend it – SUPER YUM. 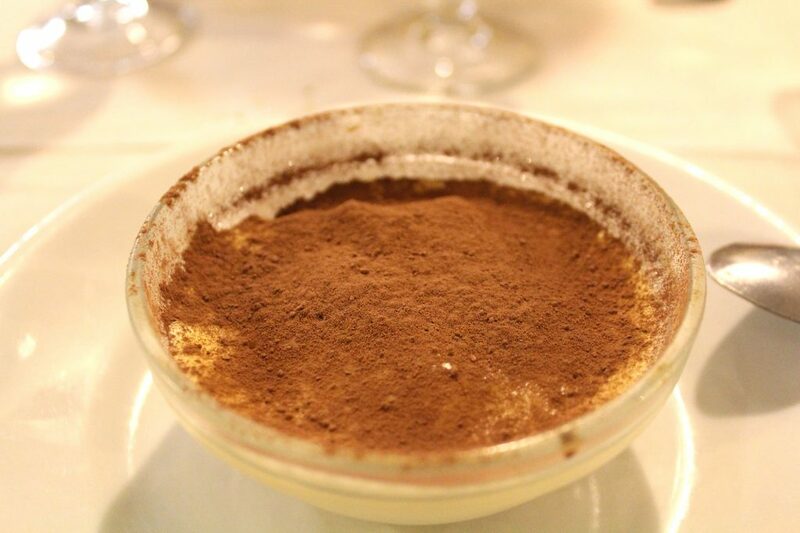 To finish our dinner I had a tiramisu, it was good but nothing exceptional. I would totally go again, loved their food and service. Our waiter was super funny and friendly. The house gets super busy so I highly recommend you to book. You can check more posts here on the blog about my holidays in Europe and also everything I published about Italy or Rome. La Strega Nocciola – entrance. You know the first thing that comes to my mind when I remember my European holidays? 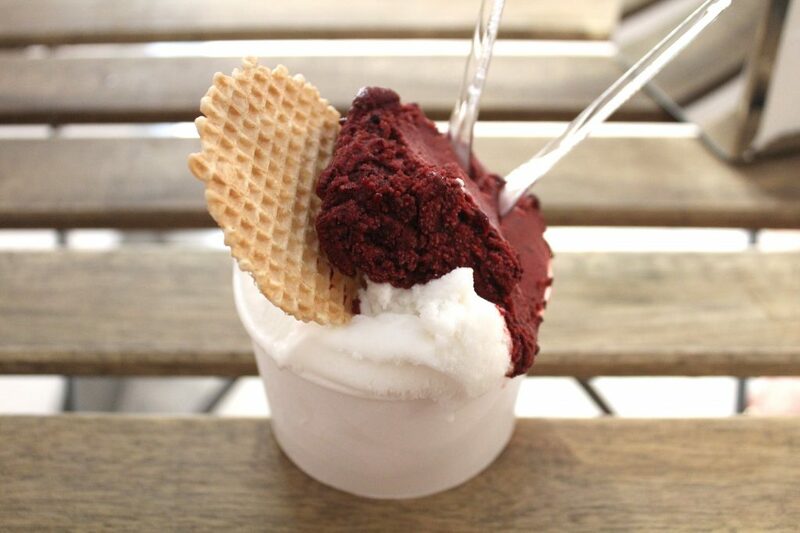 As we’re in Italy, there’s nothing better to cool down than an authentic Italian gelato, right? We were swimming around that ocean of tourists at Piazza di Spagna when Hubby (always him :P) suggested to have yet another gelato (second of the day) to recover our energies. 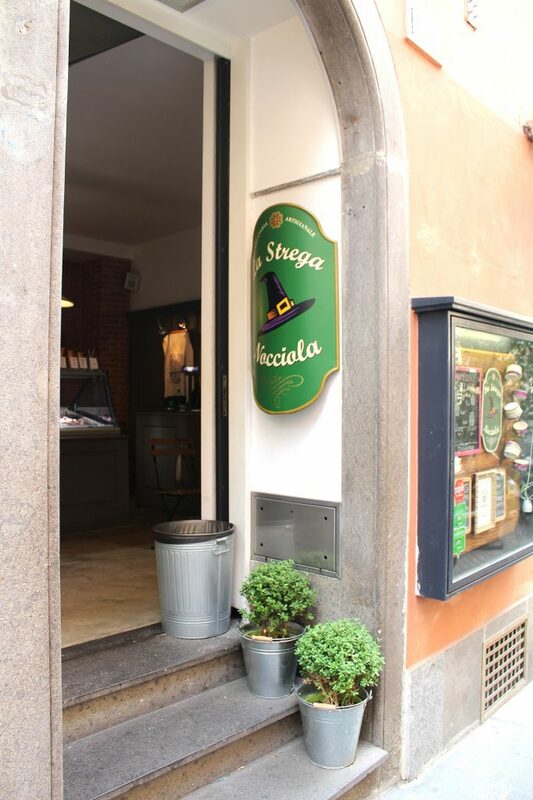 The chosen place was La Strega Nocciola Gelateria and it was absolutely great! This place was full of fruit flavours, so we thought would be a good opportunity to try a couple of them. We got a large cup to share with the following flavours: lemon, mango, and blueberry. Lemon, mango, and blueberry gelato. It was a great choice! All flavours were super rich, you could totally believe you’re having the fruit instead of a gelato (as long as you forget the nutritional facts, of course :P). Thumbs up for the blueberry one, that was my favourite. This is definitely a must-go place. 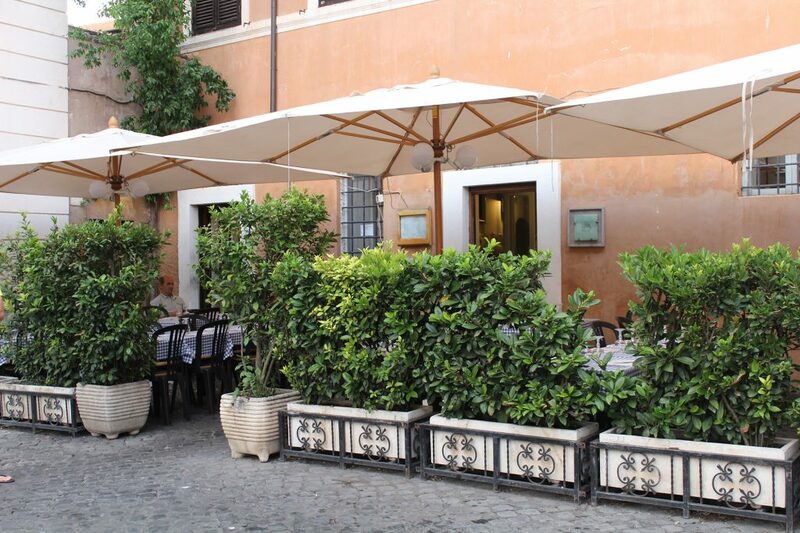 It is on a calm street, a few blocks away from Piazza di Spagna and the buzz, perfect for some relaxing time. 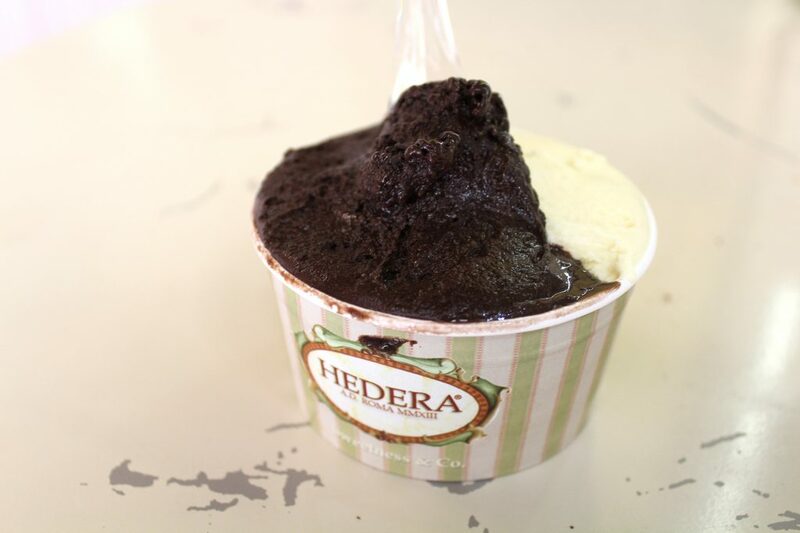 Hedera was another perfect gelato stop. The store is super cute, with a vintage look that invites you in straight away. In addition to the great variety of gelato flavours, you can also find granitas there (just in case you want something different)! As we were quite full after our delicious lunch at Da Romolo, this time we decided to share a small cup. Just to refresh ourselves a bit before exploring more of Rome in the afternoon! Our choice was: Chuo (70% dark chocolate) and Hedera Top (their secret flavour). The dark chocolate one was super rich and extremely chocolatey, as a good quality chocolate gelato should be. It may be too bitter in case you are not a dark chocolate fan, otherwise go for it, you will love! The only thing he could tell me was if there was any nuts, in case I was allergic, and indeed there was, so by the flavour I suppose it was pistachio. 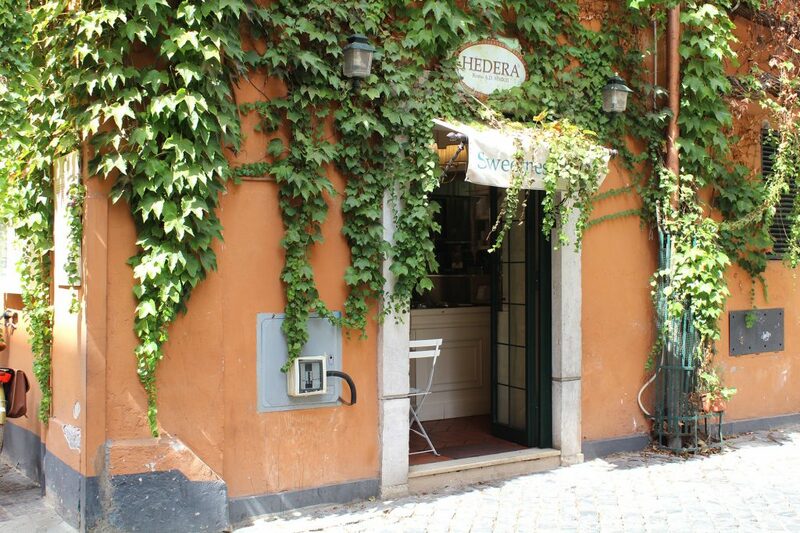 In case you are around the Vatican this is a perfect place to have a stop and enjoy a delicious Italian gelato. I loved their gelato and service was super friendly. In case you manage to get out of them what the Top Secret flavour is made of, please tell me! 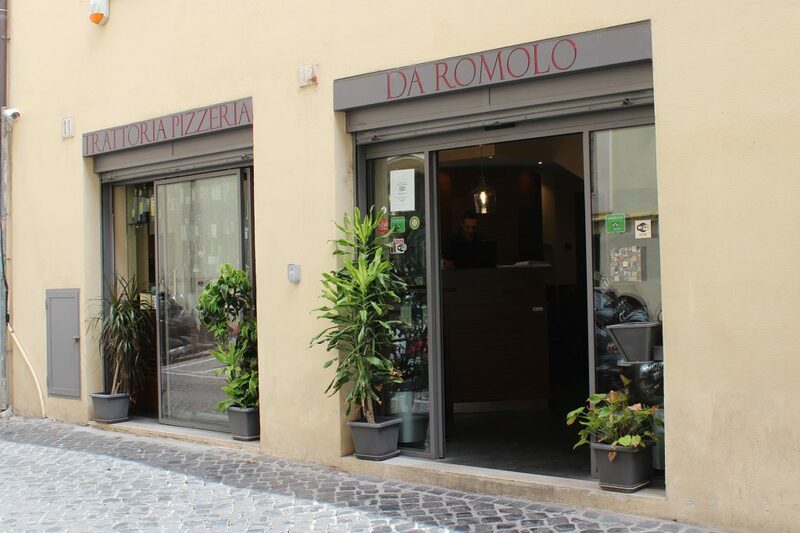 We had just left the Vatican and Da Romolo seemed the perfect option for our lunch. And indeed it was! I only have good memories from this place. Which means you can enjoy your meal in a very calm and relaxing atmosphere. Hubby: simple salad (mixed leaves, tomato, and carrots) and Margherita pizza. Mine: caprese salad (fresh mozzarella, tomato, basil, and olive oil) and beef steak. 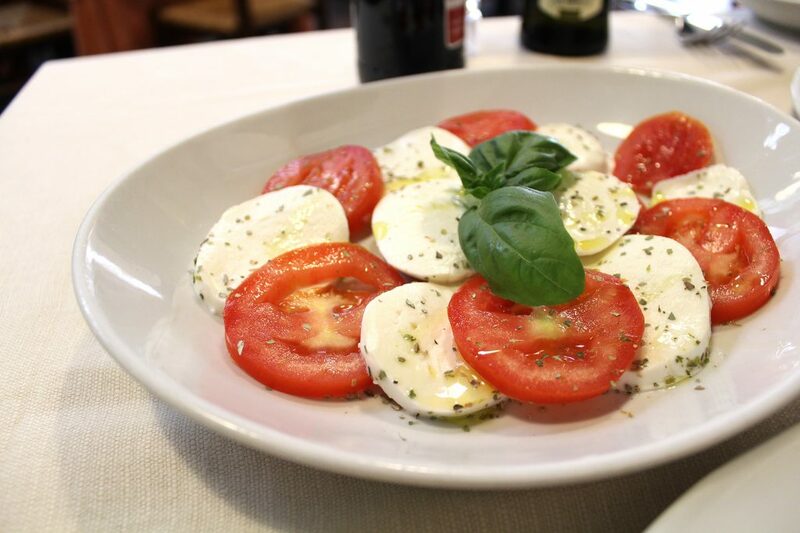 Caprese salad (fresh mozzarella, tomato, basil, and olive oil). 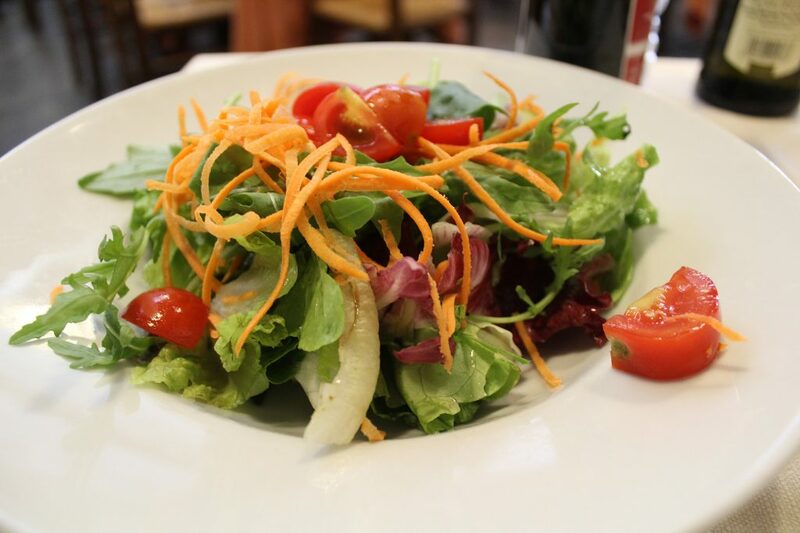 Simple salad – mixed leaves, tomato, and carrots. Every single dish was superb! I don’t know if it is because I was really missing a nice piece of beef, but for me, this one was something brought from heaven. 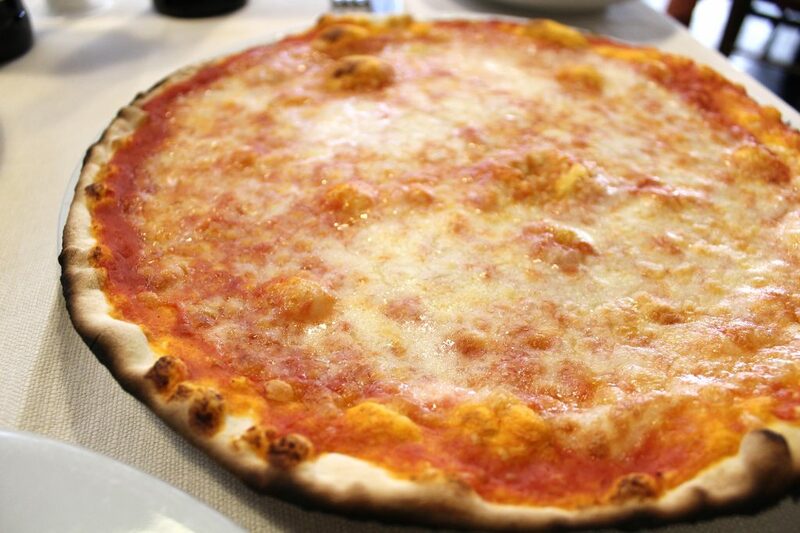 Hubby’s pizza was equally good, with a super crunchy and thin crust, all topped with a delicious fresh mozzarella cheese. Ah! We didn’t have a chance to try, but they are a trattoria too, so you can find traditional Italian pasta options there as well. The restaurant is beautiful inside, very charming and comfy. Staff was extremely friendly and polite, could communicate in English without any issues. I have absolutely nothing to add, service and food both spot-on! 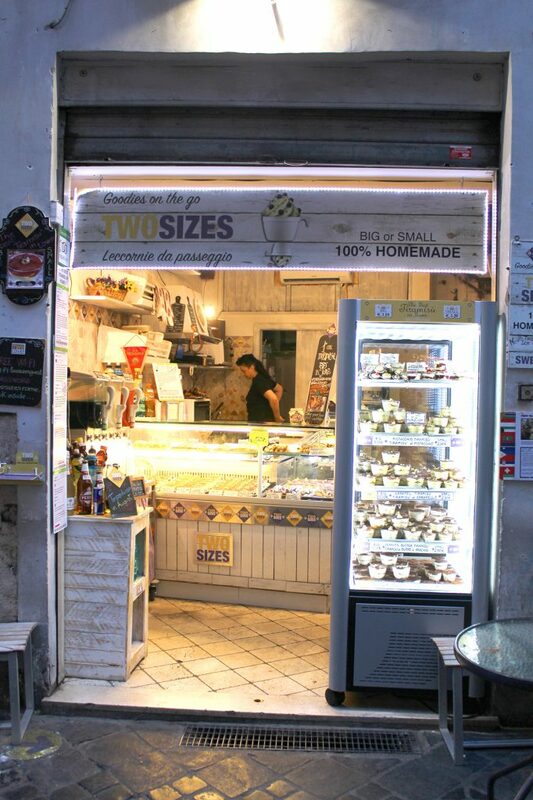 This apparently timid store next to Piazza Navona holds guaranteed food satisfaction behind its door. 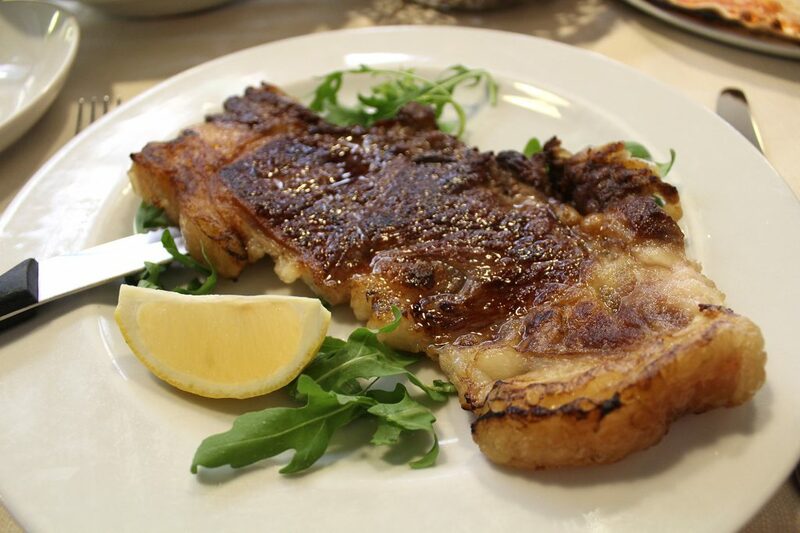 Two Sizes is the place to go for an authentic Italian dessert. 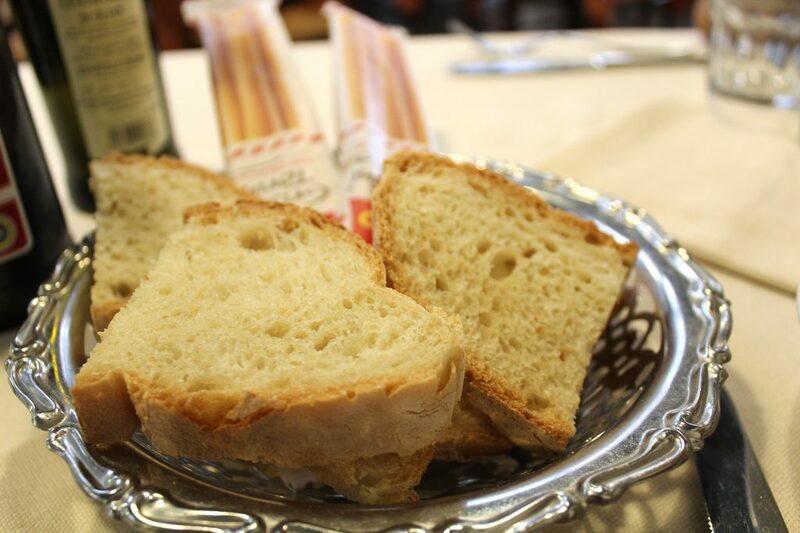 It offers a good variety of homemade Italian creations, including the famous Tiramisu. 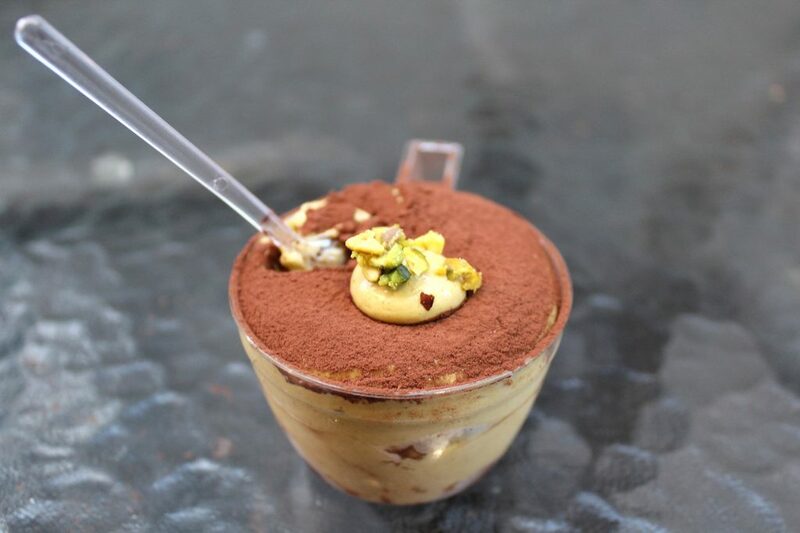 There you will find the traditional Tiramisu (mascarpone and coffee) and also other flavours, such as pistachio, peanut butter and caramel. All of them served exclusively in two sizes (hehehe). As a pistachio fan that I am, I’ve decided to get a small one to try. I have only two words for this: MIND BLOWING. It was my favourite Tiramisu EVAR!!! And I’m not saying that just because of the pistachio, this entire little piece of heaven was super creamy, smooth and extremely light. It was a shame I didn’t get the big one, seriously. I just didn’t order another one because you know … all those “eating too much while on holidays” thoughts immediately came to me. So I had to step on the brakes a bit.